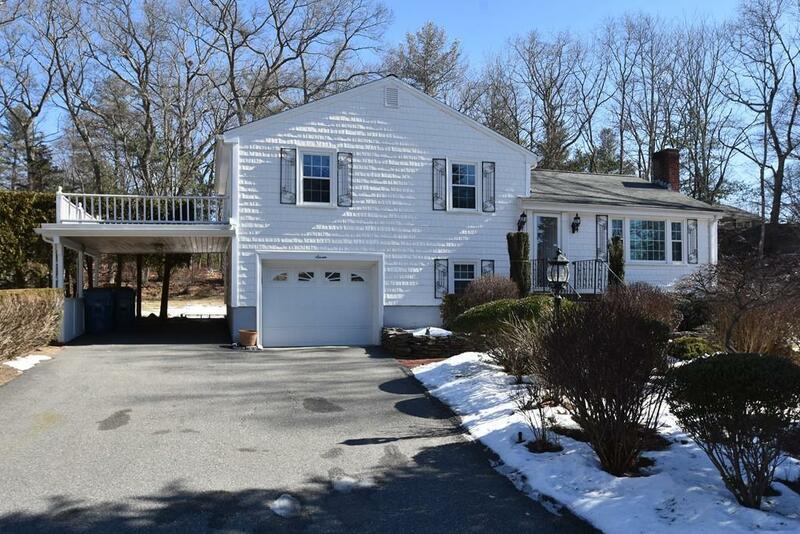 Meticulously maintained 3 bedroom home in great Canton location awaits new owners! 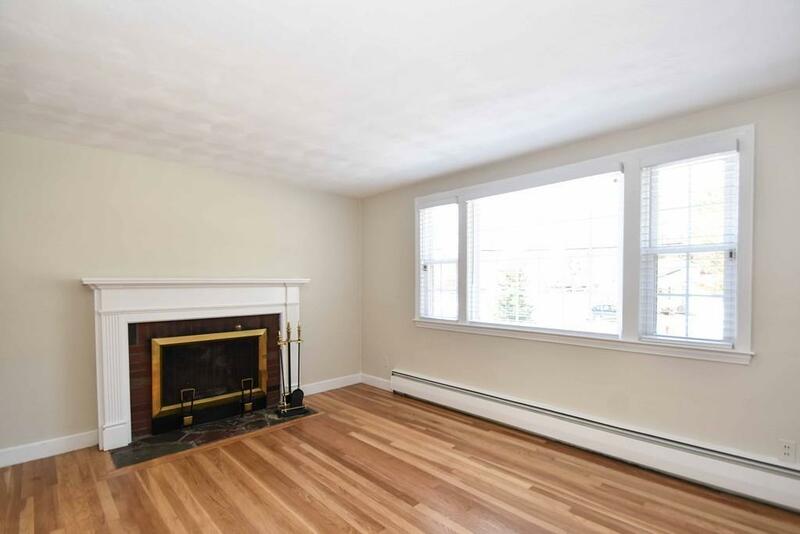 Enter in to the bright and sunny living room with HW flooring and a wood fireplace, perfect to cozy up to on those chilly winter nights! Formal dining room with HWs is great for entertaining and features chair rail and a chandelier. Kitchen with dining area, oak cabinets and tile backsplash. Relax and enjoy your morning coffee in the heated sunroom which offers cathedral ceiling & 6 skylights! Step down half a flight of stairs to the family room and a half bathroom. The basement is another half a flight down and provides plenty of additional storage space. 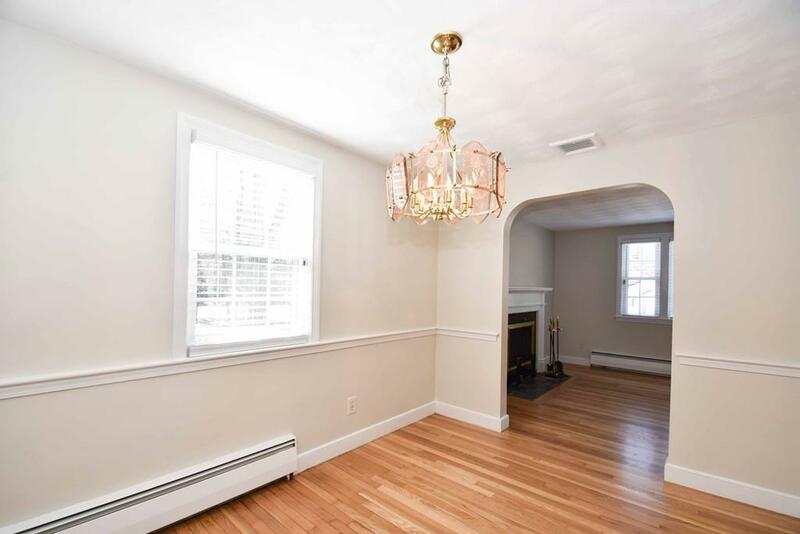 Upstairs you will find 3 generous sized bedrooms gleaming HW floors & ample closet space with attic access in the 3rd bedroom & a full bath with a linen closet. Close to public transportation, shopping, trails, highway access and more. 1 car garage, carport, storage shed, whole house generator and alarm system compete this package! See it today! 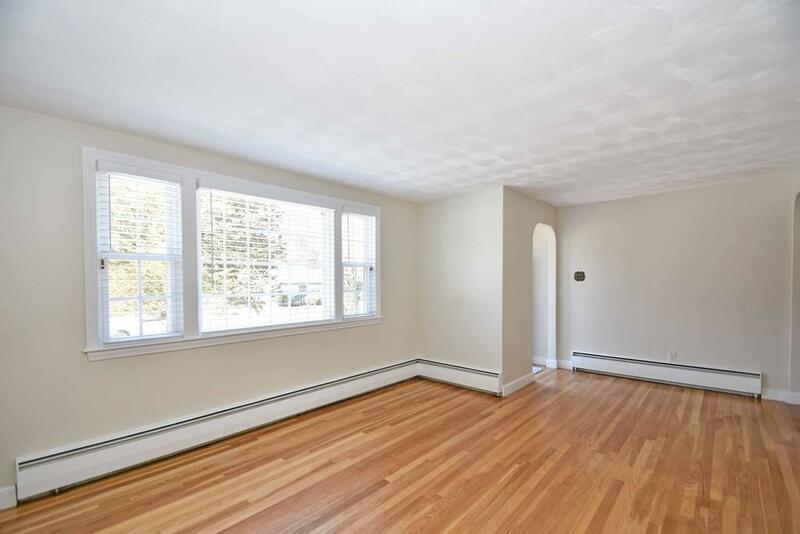 Listing courtesy of Paige Finnegan of Lamacchia Realty, Inc.. Listing provided courtesy of Paige Finnegan of Lamacchia Realty, Inc..